Everest Trekking, which has been synonymous to Nepal, is the most adventurous activity done in Nepal by the adventurous people all over the world. Since the Nepal is mountainous country with the Himalayas stretching in the whole northern border of the Nepal from east to west, here are a number of mountains where still human step is failed to trade on. But the mountain which challenged the human being since its origin and teased human being from the height of 8848 meters for being failure to reach the peak, its challenge was met in 1953 by the Tenzing Norgay Sherpa and Edmund Hillary. Since then Everest region trek (Khumbu Region) has become the destination of brave human beings who dare to reach there and face the real thrill in their lives. 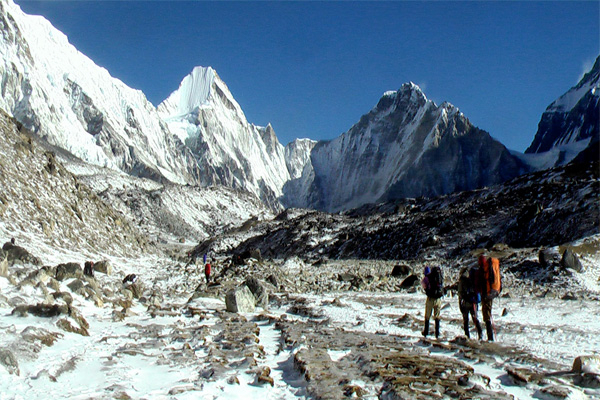 Khumbu region trekking, we are to help you meet the challenge of nature and make you feel the Nirvana, emancipate yourself from the worldly anxieties with near observation of other scenic snowcapped high mountains like: Lhotse, Nuptse, Pumori, Amadablam and many more peaks which look exceptionally fascinating and are always challenging you to climb up them, too. 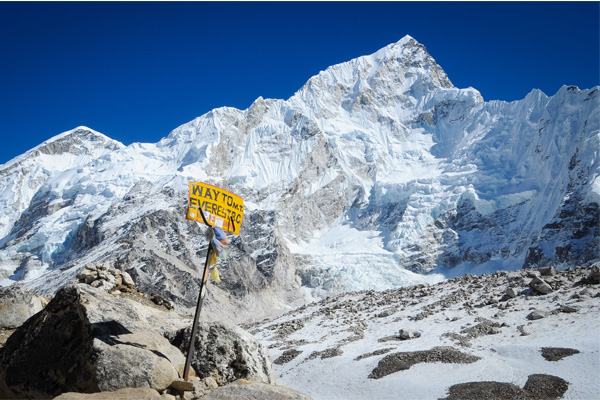 Trekking to Everest Region, not only provides you a chance to be close with nature and feel the real mountainous life but also gives an excellent opportunity to make yourself knowledgeable about the Sherpa culture life style, civilization, geography and biodiversity of the land that exists at the elevation of above 2845 meters. 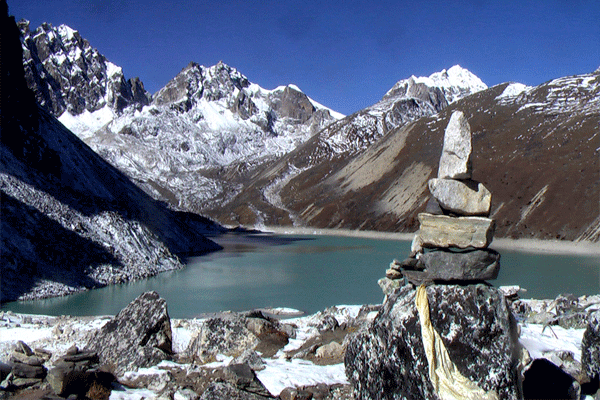 Everest region trekking is the gate way of trekking to the everest region. There are severeal trekking trail is start from the khumbu region like everest base camp trek, Everest three high pass trekking, everest base camp via gokyo lake trekking and many more.